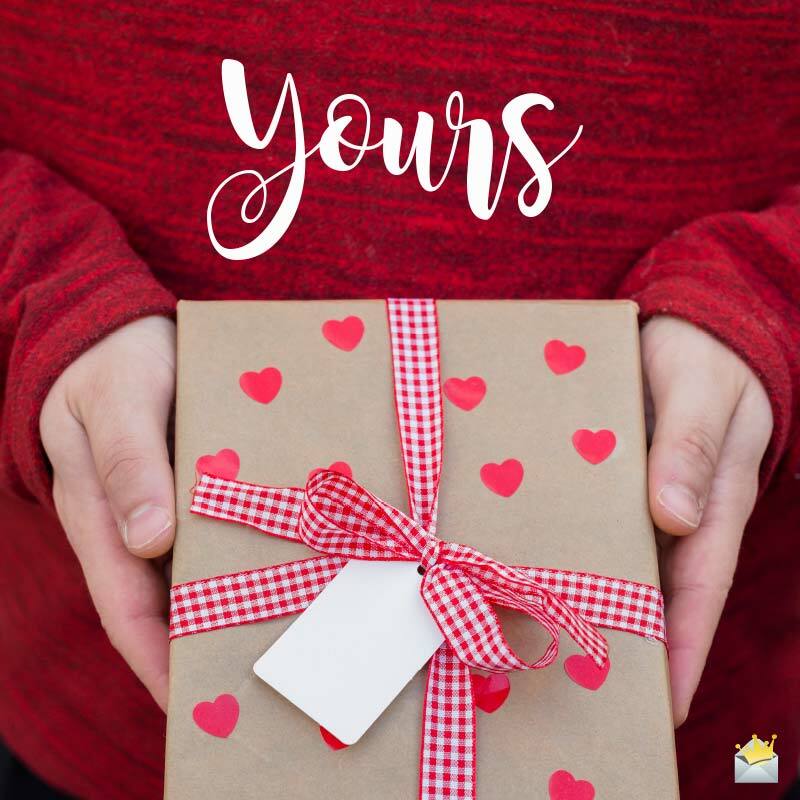 Finding it challenging coming up with the right words to put in the card or message that you send to your beloved husband on your wedding anniversary? 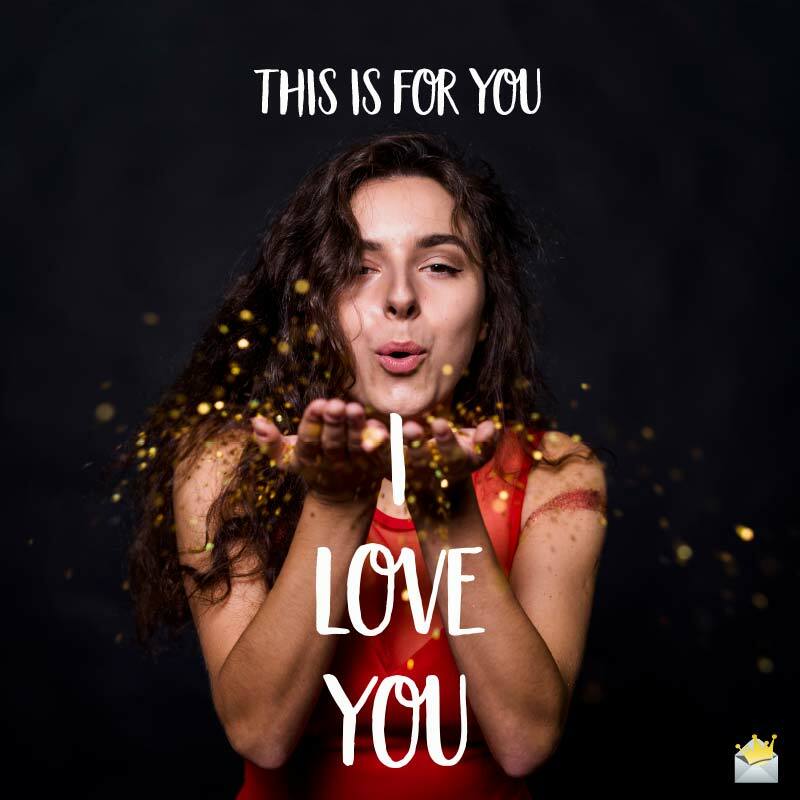 Don’t fret at all, for our compilation of original and heartwarming wedding anniversary wishes has all you need to melt your hubby’s heart and make your anniversary a truly spectacular occasion for him. Babe, our wedding anniversary will last only 24 hours, but my love for you will last for as long as the heavens keep me on this earth. Have an utterly joyful anniversary! May this beautiful anniversary of ours bring you all the good fortune you deserve. Wishing us a blessed and joyful wedding anniversary, year and life. I love you more than I can express to you in all the languages of the world. May the happiness our anniversary brings you reside in your heart forever! I love you so much, my angel. Today is the day the Lord made me made us one and made me the happiest woman in the world. Forever shall I cherish the amazing love you give me. Happy anniversary, my love. Another wedding anniversary, another reason to thank my lucky stars for blessing me with a fabulous angel like you. May God keep bringing us closer and closer to each other every passing day. Happy wedding anniversary, hubby! May your life be just as wonderful as our marriage. No man in this world is 100% perfect, but you, my amazing hubby, are more than 100% perfect. I love you very much. Sweetheart, sending you all the most loving wishes in the universe as we commemorate our amazing wedding anniversary today. Babe, you shall forever be the only man my heart will love until the end of time. Congratulations to you for another fabulous year of being the most wonderful hubby on this earth. May happiness, love, and peace continue to reside in our beautiful marriage. May God do everything in His divine power to bless your heart with unlimited joy on our anniversary and on all your days. Happy anniversary to the one and only king of my universe. Wishing us an eternity of happiness and prosperity. Happy wedding anniversary to the most wonderful husband of all time. May the heavens keep making your life awesome. Wishing my beloved husband and friend all the joy in the universe as we celebrate this special day of our lives! Babe, thank you for bringing nothing but the truest form of happiness into my life. I will love you until the blood in my veins run out. Sending all the love in my heart to yours on our wedding anniversary. Have a glorious anniversary, babe. As we celebrate another wonderful year of being together as husband and wife, may our love grow stronger and sweeter. Another year has gone by and you continue to prove to the world that you are the best husband a woman can ever find. I love you from my head down to my toes. Sweetheart, I hope you have the most glorious of glorious wedding anniversaries. Babe, our marriage behaves just like wine. The older it gets, the more fabulous it becomes. May your heart overflow with bliss on this anniversary of our fabulous marriage. Happy anniversary, sweet love. May we celebrate countless more beautiful anniversaries like this together. I love you. To many people, true love is nothing but a complete myth. But for us, it is what binds us together and puts happiness in our hearts. Honey, may our wedding anniversary be as remarkably outstanding as this wonderful marriage that we’ve been blessed with. You shall forever be my world and everything beautiful in it. My life became heaven the instant you walked into it. Today, I thank you so much for the love, happiness and support you give me every waking moment of my life. Today is undoubtedly the most precious day of my life because it is the day the most wonderful man in the universe became my partner for life. Happy wedding anniversary, my precious love! I’ll love you even when my heart beats no more. I feel incredibly lucky and blessed to wake up each day beside a wonderful husband – an angel who completes my life, brings me happiness and keeps me safe from harm. I love you so much, babe. This is for you. I love you! It has been nothing short of an incredible honor to be called your wife for all these amazing years. I will always love, respect and treasure you forever. The sun always shines radiantly in my sky whenever I look at you. How can I ever stop loving such an outstanding angel like you?! Putting an angel like you in my world is the greatest blessing God ever gifted me. Darling, thank you for loving and cherishing me for who I am. Sending your way all the blessings in the universe on our anniversary. May life continue to make our marriage blossom. I love you. For making my heart smile every day, may the heavens bless you all your days, my amazing husband. My most prized possession in this world is our marriage. May God always bless and guide this special union. You’re as important to me as a pair of wings is important to a bird. Without you, I’m completely nothing. Happy anniversary, my sweet sunshine! 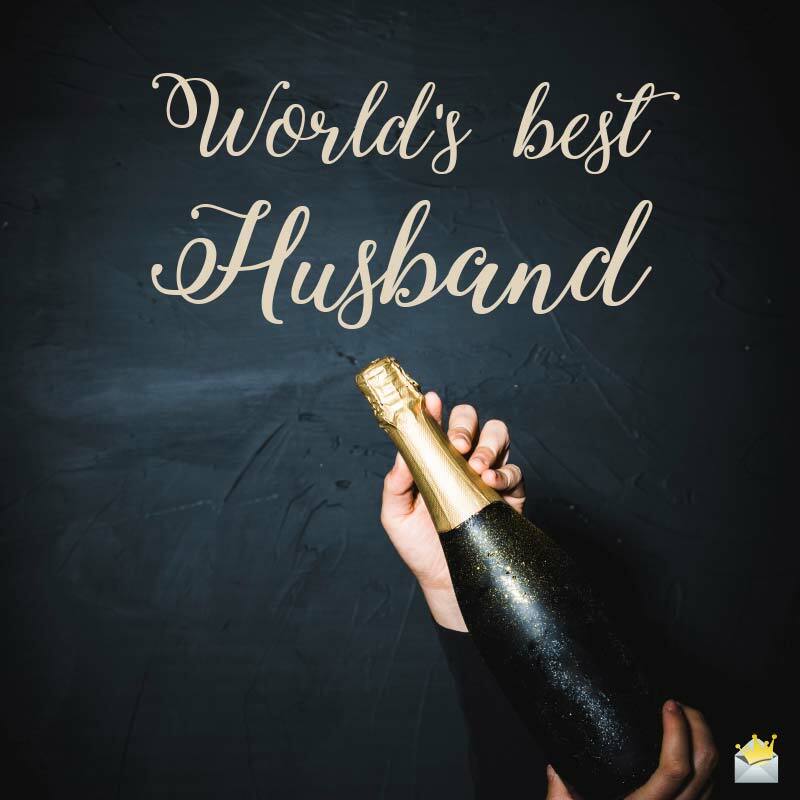 My primary objective in life is to make you happy because you are such a fabulous husband. I want to be with you night and day all the days of my life on earth because you’re my everything. My life is fabulous because I am the proud wife of the most magnificent man on planet Earth. Wishing you a sunny and truly blissful anniversary, babe! My dearest husband, on this very special day of our beautiful lives, I just wanted to thank you for bringing indescribable happiness to my soul. Wishing my sweet husband and hero a truly joyous wedding anniversary. My brain just can’t put into words how much you mean to me. I love you very, very much, my darling. I found the greatest gift on earth when I found you, babe. True heaven is being blessed with a phenomenal husband and friend like you. Honey, thank you for all you do to make my heart overflow with bliss. I love you.